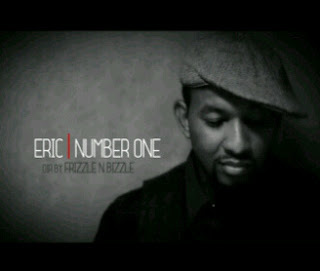 Eric whose rise to fame began with his participation in the debut edition of the West African Idols, recently released his ‘Redefined’ album. The launch of this album which held few months back had appearances and performances from some Nigeria’s leading artists. in high definition, the Number One video featured surpassing video clarity and editing. ‘This video is particularly important to me because the song touches on the subject of love”, said Eric Arubayi. “We (my team and I) wanted to get the right quality and make the production exceptional. We had to shoot the video four times, twice in South Africa and twice in Nigeria before we agreed on the current production’.